발효과정에서 만들어진 알코올과 불필요한 박테리아를 저온살균 방식으로 제거하여 가볍고 마시기 편한 유기농 콤부차 원더드링크 스파클링 티가 만들어집니다. 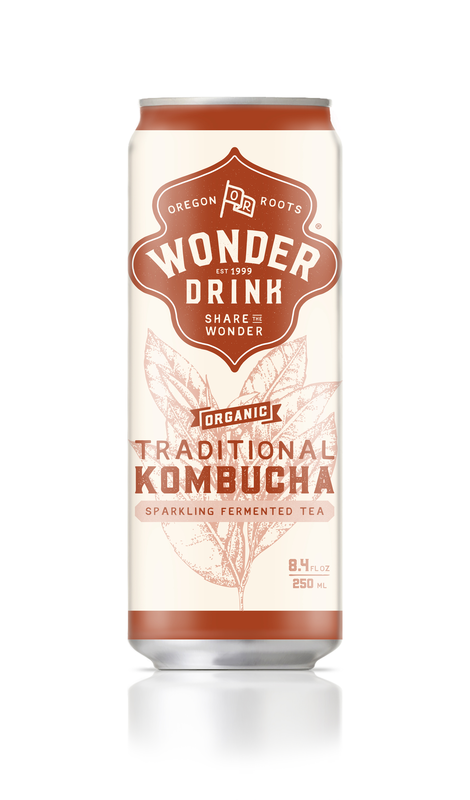 Flavorful sparkling fermented teas lightly pasteurized to maintain all the benefits of kombucha while eliminating all but a trace of alcohol and unwanted bacteria. 맛과 효과가 그대로인 유기농 콤부차 원더드링크를 그대로 캔에 담아 어디서든 즐길 수 있게 준비하였습니다. 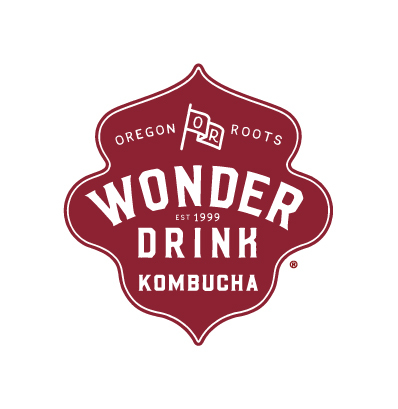 Our lightly pasteurized Kombucha Wonder Drink, and all its benefits, in convenient carry-anywhere cans. 미국에 수백여개의 콤부차중 왜 원더드링크인가요? 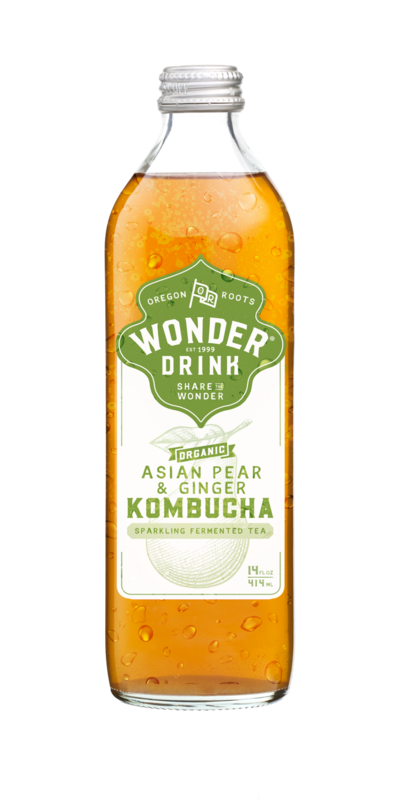 콤부차의 효능에 대해 알고 있나요? 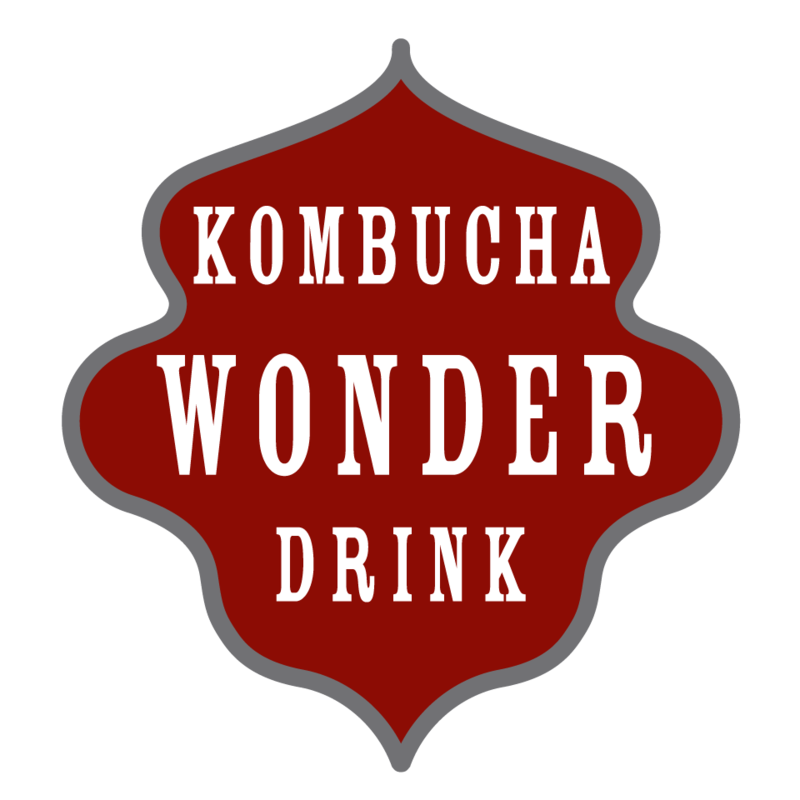 Do you know Benefits of kombucha?